based on data from user reviews. 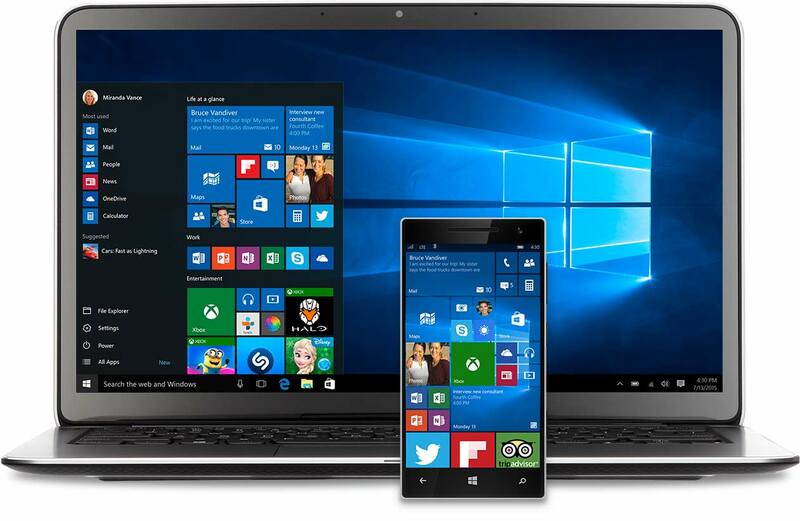 Windows 10 rates 4.2/5 stars with 357 reviews. Windows 7 rates 4.2/5 stars with 254 reviews. Each product's score is calculated by real-time data from verified user reviews. 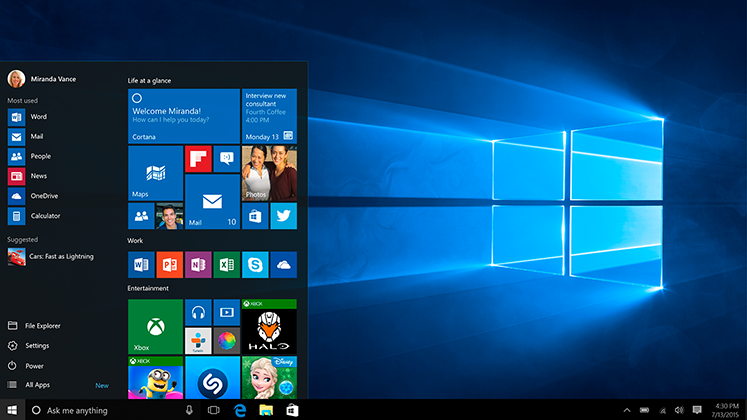 The return of the start menu along with streamlined windows. 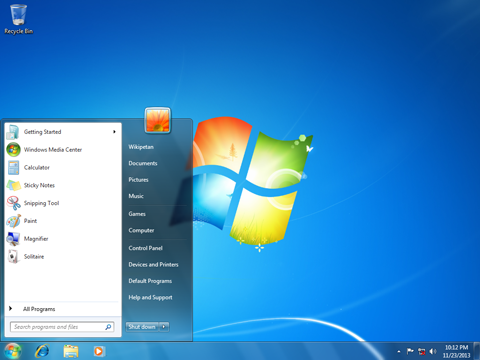 Windows 7 revamped the entire user interface to become more simple and efficient. 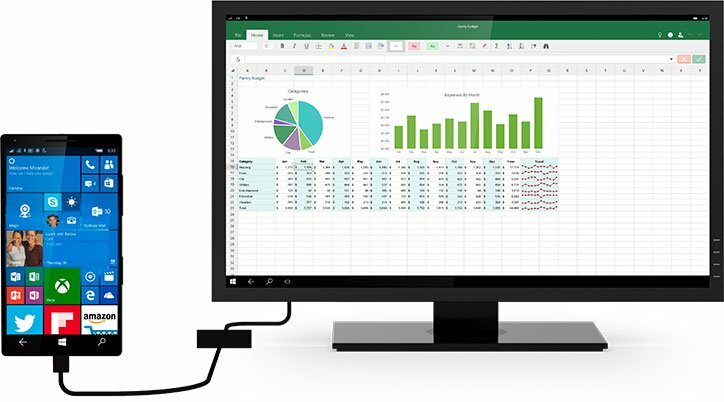 From an administer's point of view as well as a user's, this is the best OS from Microsoft since XP and for both home and business it is great. I don't have any serious complaints. 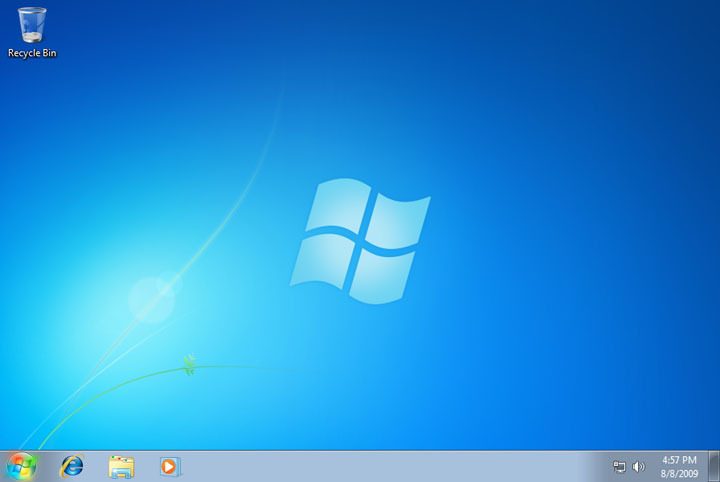 Windows is what it is without the lousy ideas that cluttered Vista.